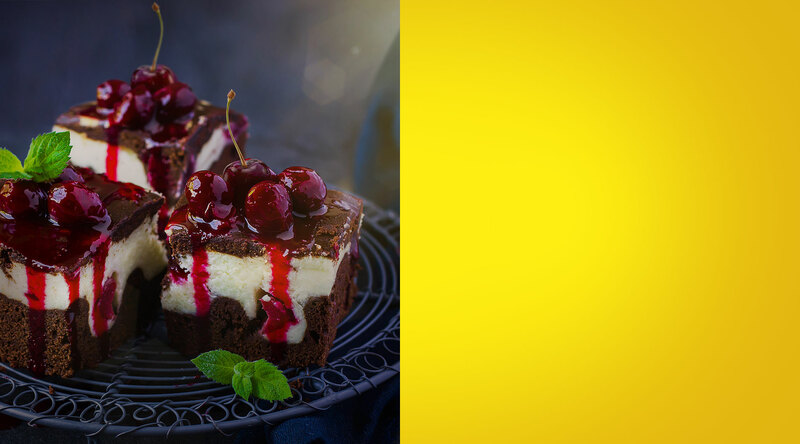 Cherries for the perfect treat. 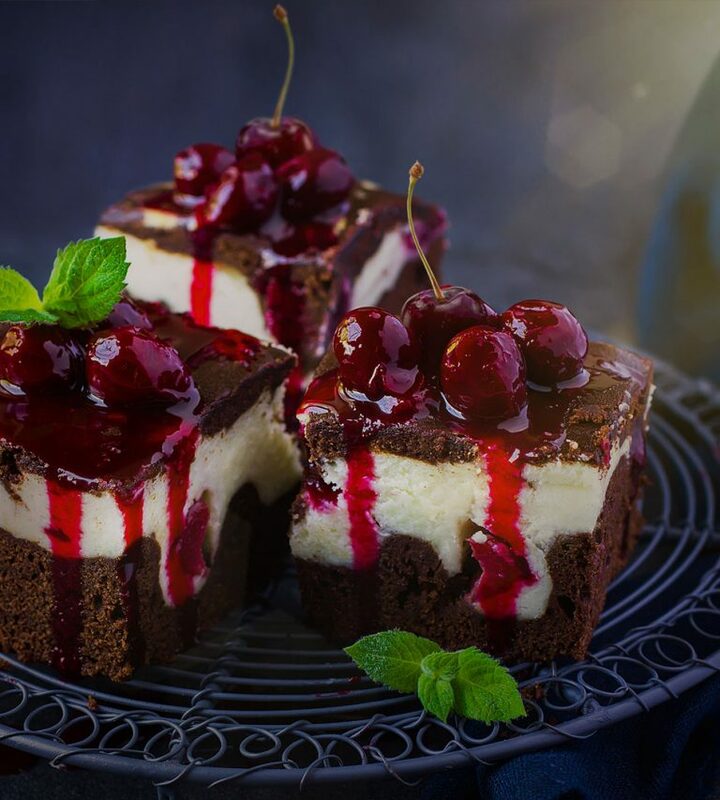 Brownies: Melt butter and chocolate in a microwave-safe bowl until smooth. Stir in sugar, vanilla and salt, then add in eggs and flour. Topping: Beat together cream, cheese and sugar until smooth. Add in egg and vanilla, then beat until smooth. Spread brownie mix into bottom of baking pan, then put the cheese mixture on top followed by the filling. Knife through the top to give it the marbled look. Bake for 45 to 50 minutes until the cheesecake turns slightly brown on the edges. 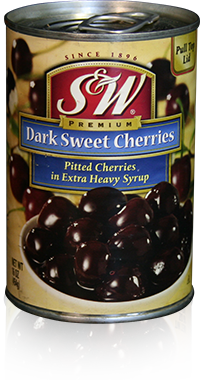 Add S&W Dark Sweet Cherry on top of the cake, then chill before cutting.